Pre-hire competency-based screening solutions are an innovative, cost-effective and efficient approach to screening applicants. This web-based solution is developed to address your needs and is based on our extensive experience in psychometric and competency based assessments. Best practice in psychometric testing requires the use of a combination of cognitive and personality tests to accurately predict role suitability. 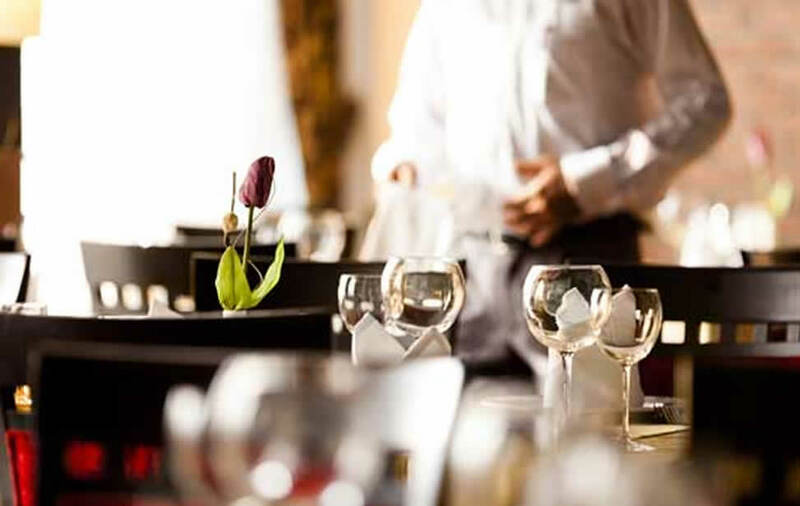 The Hospitality Screening Questionnaire (HSQ) is a psychometrically-developed online tool designed to objectively identify key attributes and skills in potential employees and assess their suitability for employment in the hospitality industry. 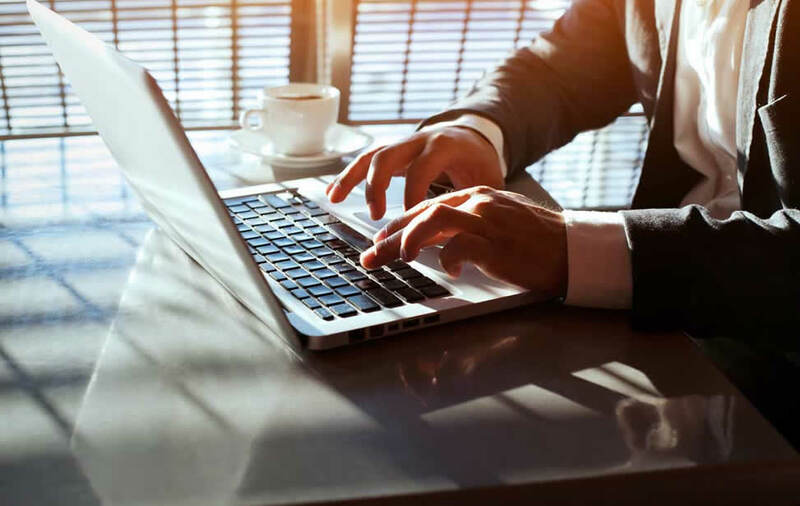 The SalesWorthy® assessment tool is an online screening solution designed to identify top sales potential in the automotive industry. 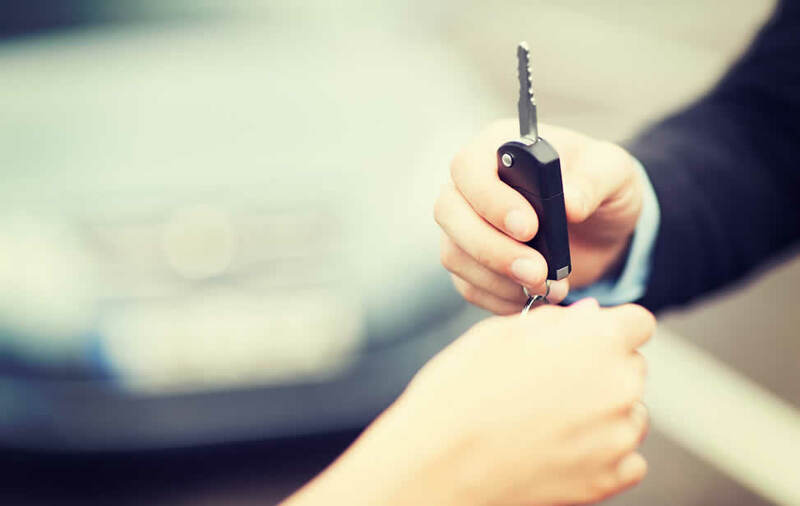 SalesWorthy strengthens the recruiting process by providing objective data about each candidate’s competencies and suitability for the automotive sales role. 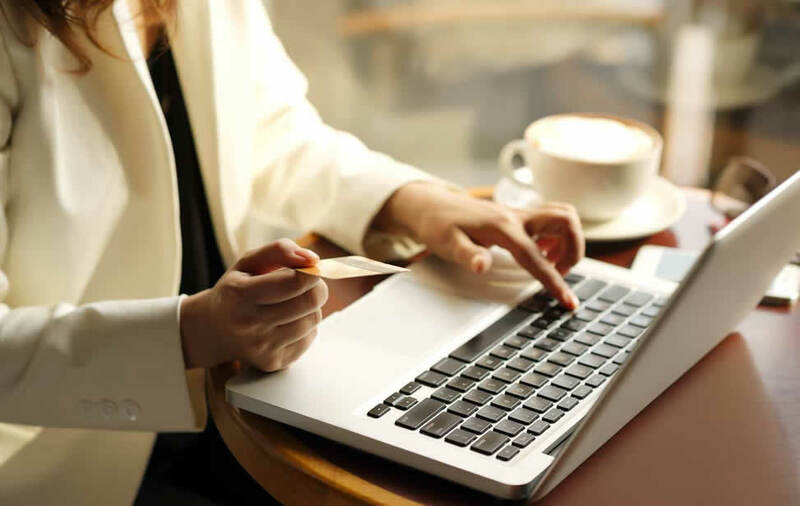 The Retail Screening Questionnaire (RSQ) is an online screening solution, which is designed to identify top performers in the retail industry. Fitness Dimensions is a multidimensional and easy-to-use assessment tool that has been developed to enrich the experience of the members in your fitness centre. 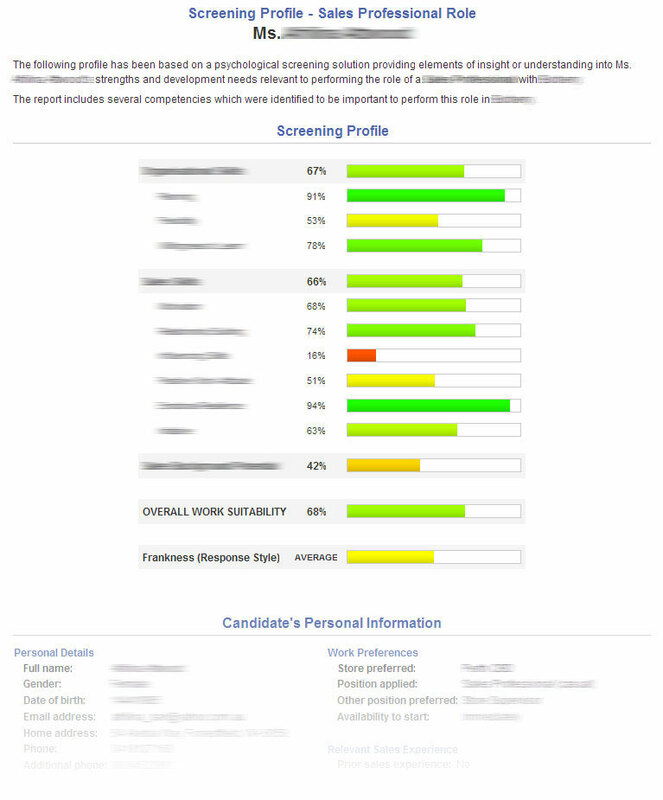 Once again placing clients at the forefront of online recruitment screening, Psych Press brings you 'Voice Advantage'. You save the time of reading resumes and instead of guessing who the most suitable applicants might be, you will be able to identify the most suitable applicants grab them quickly. 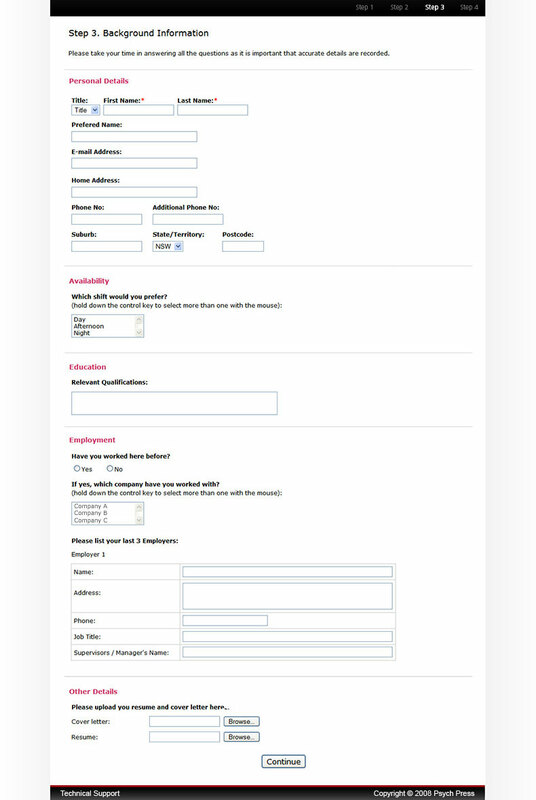 You can offer customised responses to applicants in real-time. 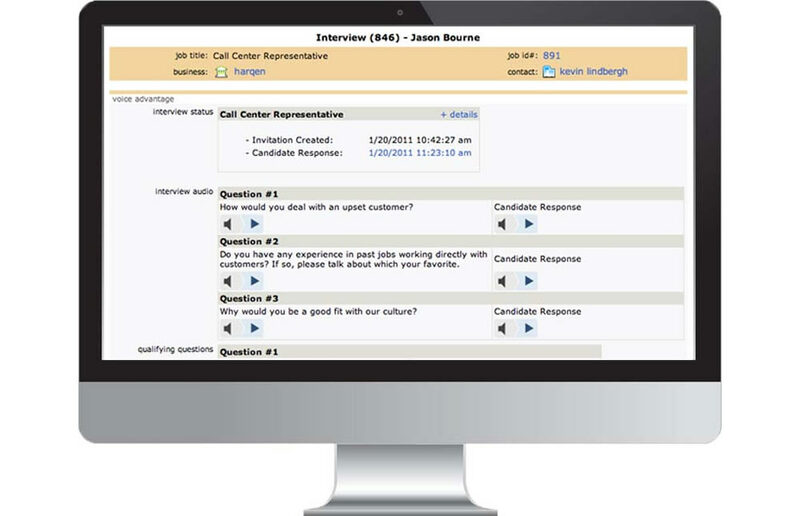 Reduce hiring cost by ensuring that the right applicants are hired. You also won’t need to allocate personnel specifically for resume-reading and will eliminate costs related to bad hire. You will ensure that the applicants hired are satisfied and remain within your company for longer. 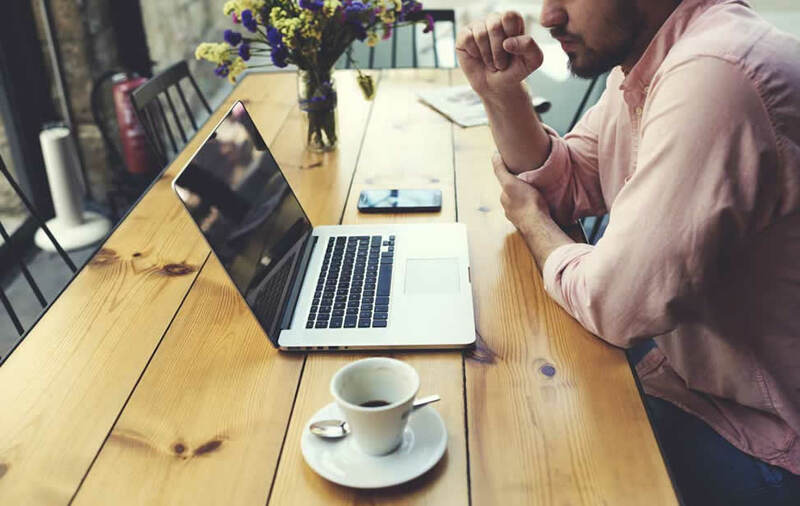 These solutions include a combination of personality, situational judgment and cognitive questions to quickly measure whether applicants match core competencies defined by the company. 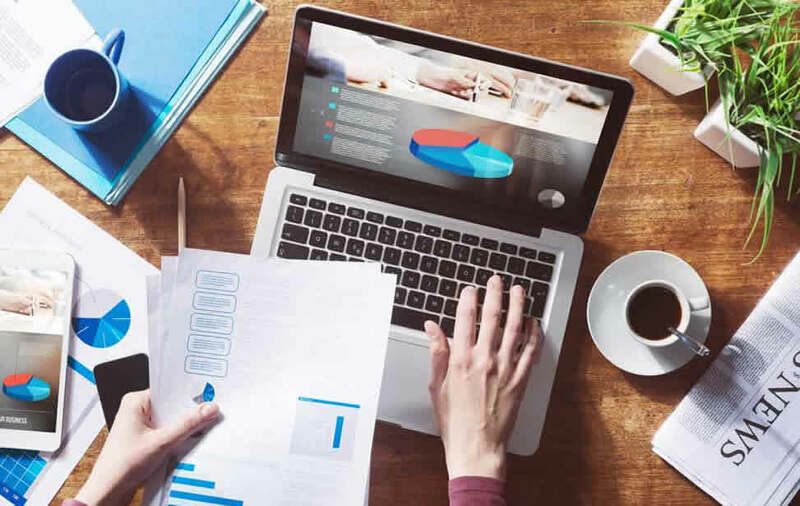 We use a performance-driven approach which incorporates staff’s performance results and other KPIs (Key Performance Indicators) in order to statistically validate your screening solution and generate local benchmarks. We have supported many local and international clients to significantly improve the quality of staff hired, cut down on recruitment costs, shorten their time to market and win in the war for talent. A screening solution developed for SADAF - a leading international petrochemical company. This screening solution focuses on identifying low work-safety awareness. A cultural screening solution developed for Ericsson, a leading provider in the telecommunication industry. A screening solution for GoodYear, a leading company in the tyre industry. This solution focuses on identifying suitable tyre-fitters. A screening solution for ICE, a leading player in the retail industry. A Financial Planner screening solution developed for the Commonwealth Bank. We believe that it is not necessary to have all your candidates participating in high costs and time consuming psychometric assessments. Therefore, we have developed a multi-phase recruitment model which requires all candidates to initially perform a screening assessment, which measures the extent to which the candidate has a basic fit with the organisation and job. Only those who successfully pass the initial phase will be required to undergo a suite of ability and personality assessments. Those who successfully pass this stage will then be required to undergo a group assessment. The individual written reports which are provided upon completion of the ability and personality, as well as group assessments will be used as the basis of a structured behavioural interview. The multi-phase model ensures that you receive the most accurate picture regarding each candidate’s abilities, personality, skills and potential while incurring minimal costs and highest time efficiency. Psych Press’ psychometric solutions match a candidate’s abilities, traits, values, interests and motivations to the demand of the job and the organisation. Using our unique multi-phase approach, you can get a clear and accurate picture of who will fit, who will perform and who will stay, for all jobs at all levels while incurring minimal costs and achieving high time efficiency. Psych Press’ screening and psychometric tests can be used separately or together as a complete integrated solution for best results. Validate past experiences, predict future behaviour.